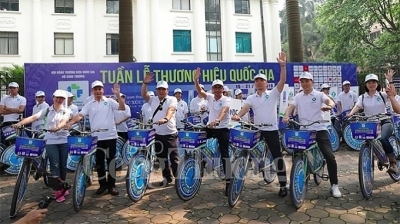 NDO – A cycling parade was held by the Vietnam Trade Promotion Agency (Vietrade) and the relevant agencies in Hanoi on April 20, aiming to increase awareness of national Vietnamese brands and advertise Vietnamese businesses with Vietnam-branded products to both the domestic and foreign social communities. 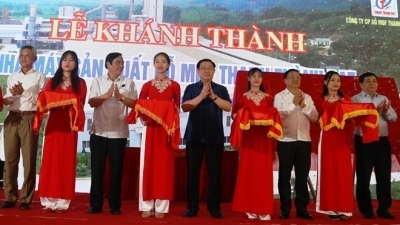 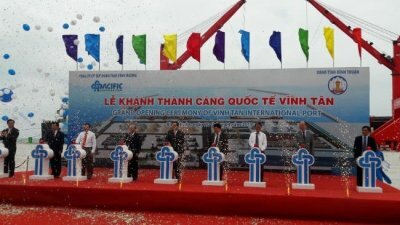 NDO – The VND2.3 trillion (US$98.9 million) Vinh Tan International Port was officially put into operation in the central province of Binh Thuan on April 20. 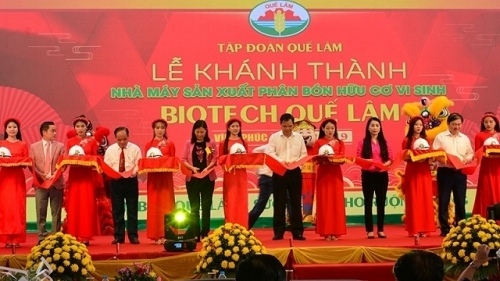 NDO – A ceremony was held in the Mekong Delta province of Vinh Long on April 19 to announce the first batch of Vinh Long mangoes to be exported to the United States, which is the result of negotiations between Vietnam and the US over the past 10 years. 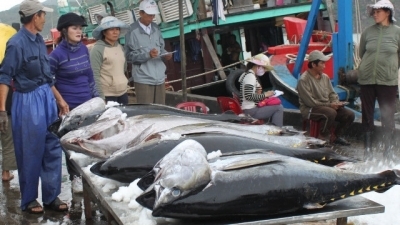 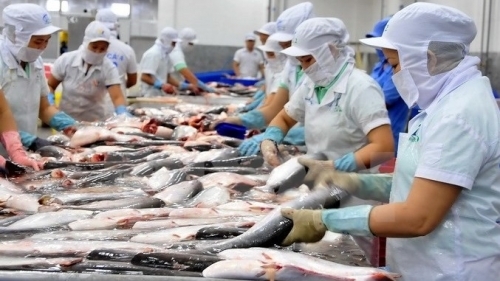 NDO/VNA – Vietnam’s export of tuna to China rocketed by 771% in the first two months of this year, making the market the fifth largest importer of Vietnamese tuna after the US, the EU, Israel and the ASEAN, said the Vietnam Association of Seafood Exporters and Producers (VASEP). 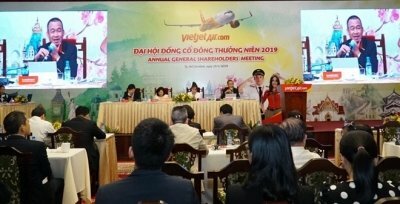 NDO/VNA – The Vietjet Aviation JS Company will launch an additional 20 new international routes in 2019. 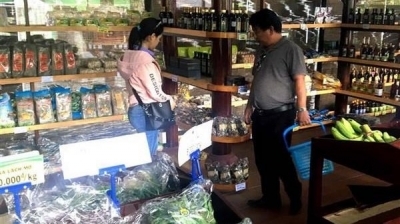 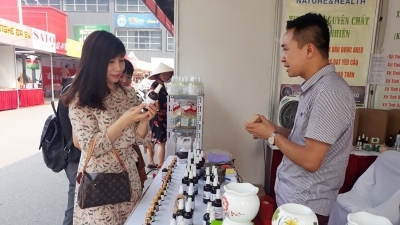 NDO - The 2019 Consumer Products Festival kicked off at Big C Thang Long Supermarket in Hanoi on April 19. 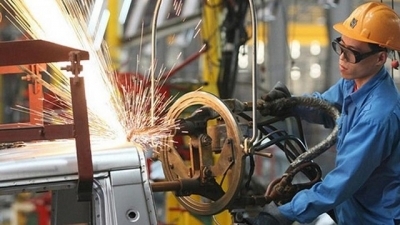 NDO – In the context of decent economic growth and improvements in the first quarter of 2019, the next goal is to continue stabilising the macroeconomic foundation to maintain the growth momentum in the remaining quarters of 2019, thus achieving the growth targets set for the whole year. 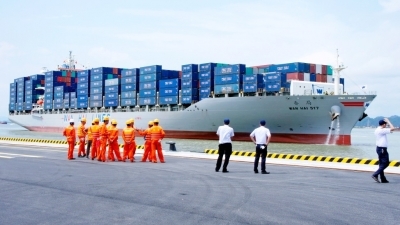 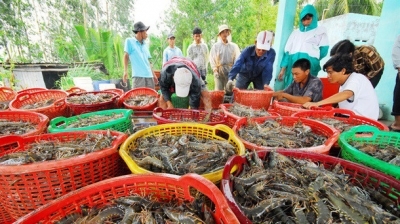 NDO – The volume of goods moving through Vietnamese ports reached over 128.4 million tonnes in the first three months of 2019, a year-on-year increase of 7%, including nearly 4.1 million TEUs of container throughput, according to the Vietnam Maritime Administration. 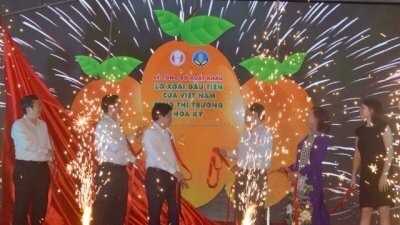 NDO – The Ministry of Agriculture and Rural Development (DARD), Dong Thap Provincial People's Committee and Chanh Thu Fruit Import and Export Co., Ltd co-organised a ceremony to announce the export of the first batch of Vietnamese-grown mangoes to the US, in Dong Thap province, on April 18. 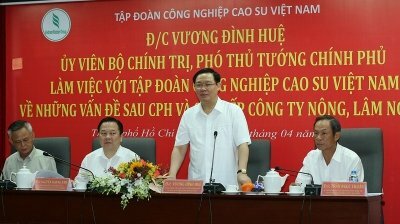 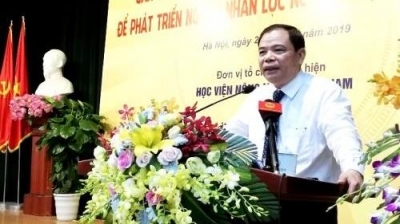 NDO - Deputy Prime Minister Vuong Dinh Hue has asked the Vietnam Rubber Group (VRG) to restructure its business and increase its revenues to US$10 billion in the future. 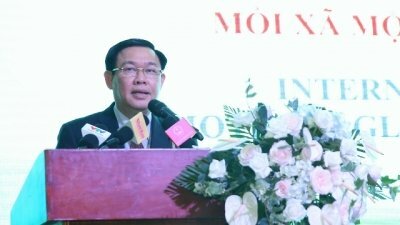 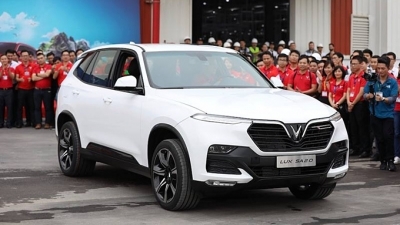 NDO – Vietnam is an attractive market for the automobile manufacturing industry because of its young markets and attractive investment and business policies, Malaysian Ambassador to Vietnam Dato' Mohd Zamruni Khalid stated. 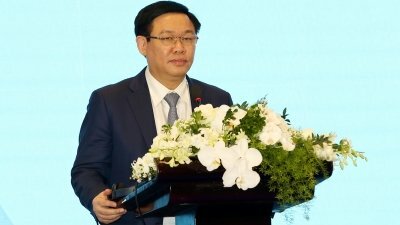 NDO – The Asia Pacific Co-operative Registrars’ Forum opened in Ho Chi Minh City on April 17, under the theme “Creating Enabling Legal Framework and Policies to Promote Sustainable Development of Co-operatives in the 21st Century”. 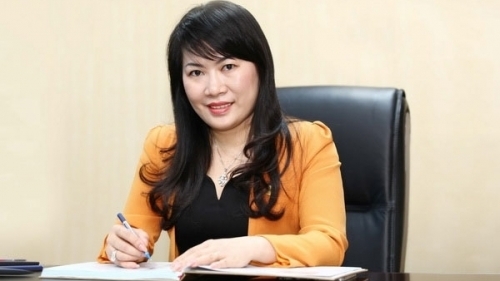 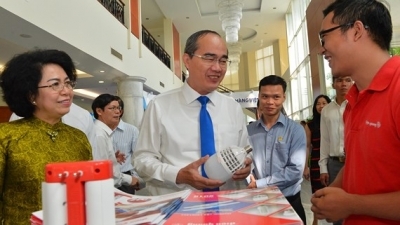 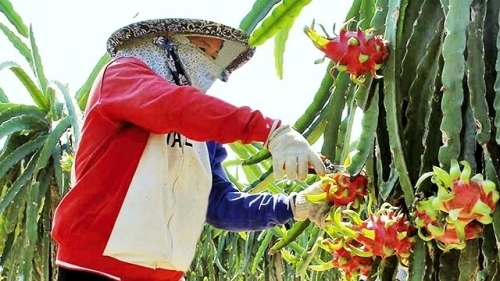 NDO/VNA – A “One Commune - One Product” global network (iOCOP) made debut in Ho Chi Minh City on April 17 within the framework of the International OCOP Connectivity Forum. 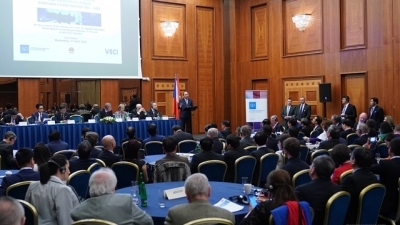 NDO/VNA – The Czech Republic-Vietnam Business Forum was held in Prague on April 17 within the framework of Prime Minister Nguyen Xuan Phuc’s ongoing visit to the European country, drawing representatives of more than 100 enterprises and investors of both sides.